At the intersection of technology and medicine lies a growing industry with several different kinds of jobs with various entry points, and opportunities for growth. Working in medical billing and coding can offer a rewarding new career for skilled professionals. Usually, these positions require the completion of a postsecondary degree or certificate program. People employed in the health information and technology industry typically work in any facility that deals with healthcare. These include hospitals, doctors’ private practices, assisted living facilities and nursing homes, and government facilities. Both of these jobs provide administrative and operational support to the medical industry. Billing and coding positions are responsible for keeping patient history, financial records and other related information in order. They are a vital part of the healthcare industry, although their titles might not indicate this importance. Here’s a bit more information on the difference between medical billing and coding. Anyone entering the medical billing field will work as a billing and claims mediator between patients and insurance companies. If you’re a biller, your role may often be more customer integrative. Think of medical billing as a modified customer-service position, with added emphasis on expertise required for insurance billing procedures. When a claim is denied, a biller will investigate the claim thoroughly. They may begin with the reason the claim was denied and work through to a resolution, often utilizing the knowledge of a coder in the event the claim was denied to improper coding. Vice versa, medical billers will ensure nurses or doctors receive the appropriate compensation from the insurance company. This two-way flow of information is the primary function of the medical billing field. Medical billers will also have to learn various proprietary software systems. These systems are used to keep track of invoices, bills, and payments and can vary greatly depending on where you work. Medical billers can take a certification course and receive CPB (Certified Professional Biller) certification. CPB training will help you tackle the vast and ever-evolving array of competencies required to work as a medical biller. Medical coding is a career field that may require additional organizational skills. You will often have direct contact with clinicians, physicians, and other healthcare providers. You’ll need to have fluency with standardized codes like CPT, HCPCS, and ICD-10 CM in order to accurately record services received by patients. Like a medical biller, you will be required to use specialized software to record data. 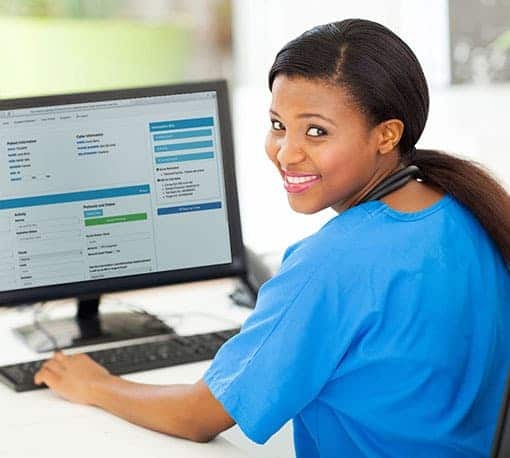 Collecting data in electronic medical record (EMR) and electronic health record (EHR) databases is the circulatory system of the health information industry. You’ll be asked to carefully and competently use these kinds of databases in your work. You will also be asked to do a lot of translating as a medical coder. For example, when a surgery is performed, doctors and nurses record procedures via codes to save time. Then a coder will record the surgical procedure completely using data from the codes. This helps medical billers coordinate billing with patients and insurance companies. Keeping track of patients’ medical care is at the core of the health information tech network. Medical coders are indispensable to this process by making sure coding accurately reflects the care provided. Then, if a claim is denied, the coders can perform audits of the patient’s chart to make sure the information is accurate. Medical billing and coding salary rates are strong, and are expected to steadily increase over time. Starting salaries for medical records and health information technicians range from $42,000 to $60,000. These jobs are usually stable and provide steady growth. Contact us at Certified Source to get started in this exciting sector. 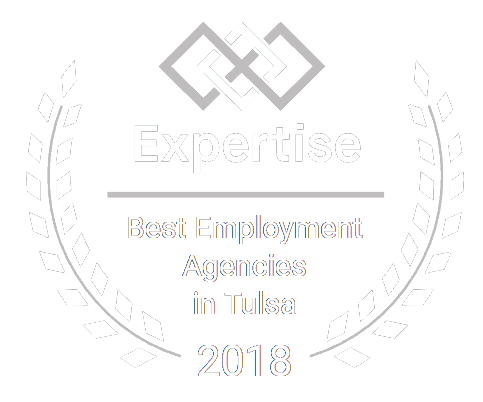 Or if you are an employer looking to hire from our pool of qualified candidates, contact us today for qualified candidates.